Jason 2 is an Earth satellite designed to make observations of ocean topography for investigations into sea-level rise and the relationship between ocean circulation and climate change. The satellite also provides data on the forces behind such large-scale climate phenomena as El Niño and La Niña. The mission is a follow-on to the French-American Jason 1 mission, which began collecting data on sea-surface levels in 1992. 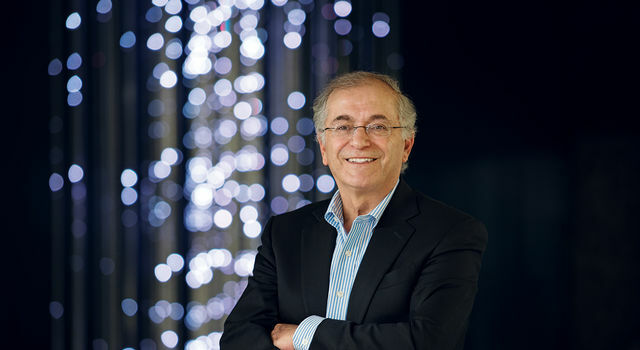 After 45 years at JPL, and 15 years as its director, Charles Elachi will retire in June 2016. 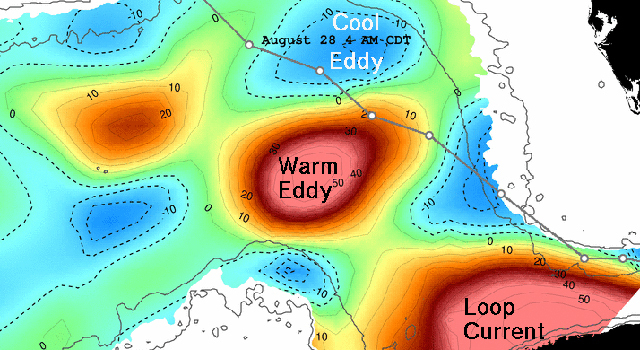 As Hurricane Isaac prepares to come ashore in southeast Louisiana, its skirt around the Gulf of Mexico's warmest waters has helped slow its intensification. 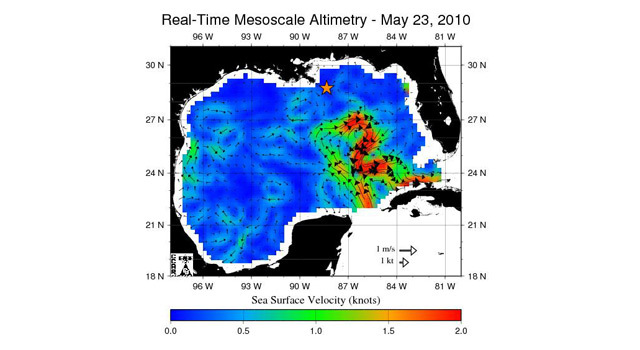 Scientists are using NASA satellite data to keep a close eye on a powerful current in the Gulf of Mexico that could carry the Gulf oil spill into the Atlantic.